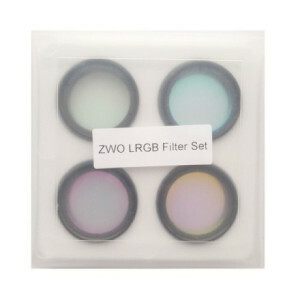 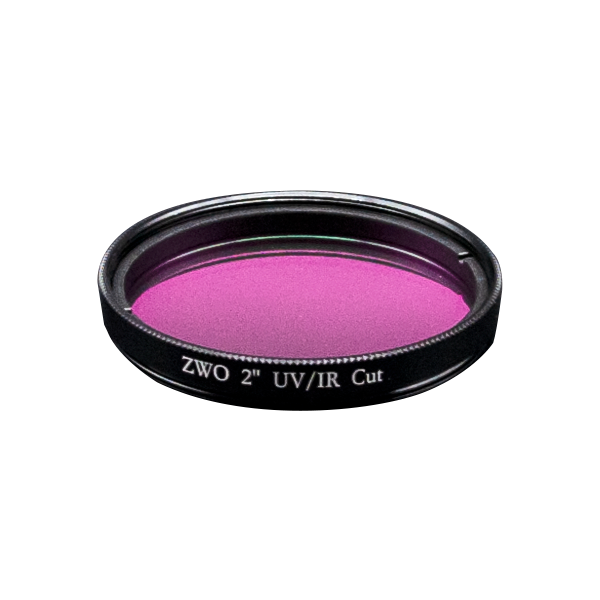 LRGB filters optimized for high precision astrophotography and correct colours for all types of objects. 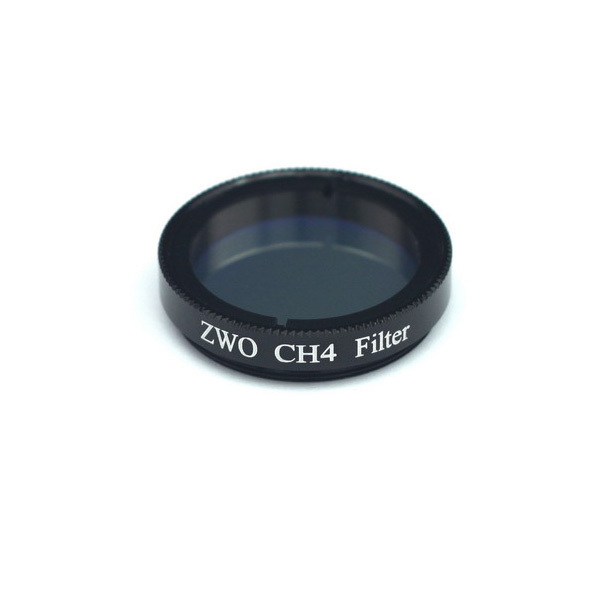 To what focal ratio are these filters parfocal to? 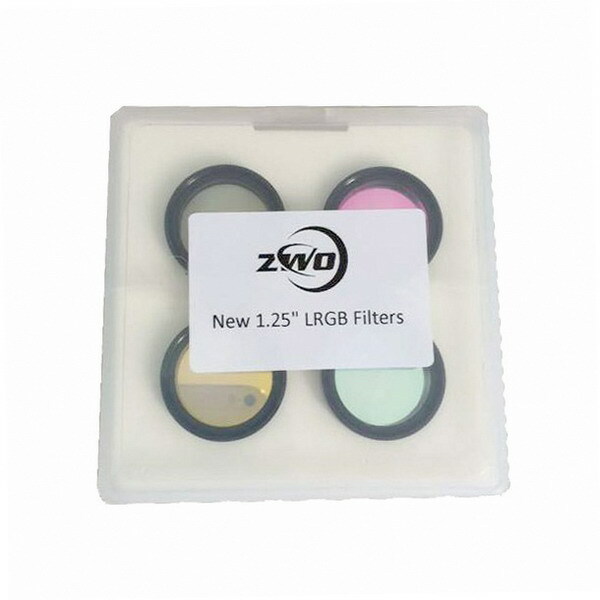 What are the tolerances of the filter thickness? 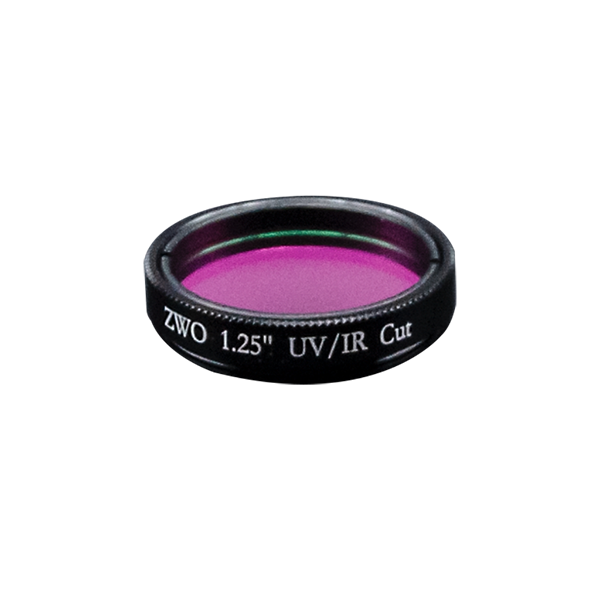 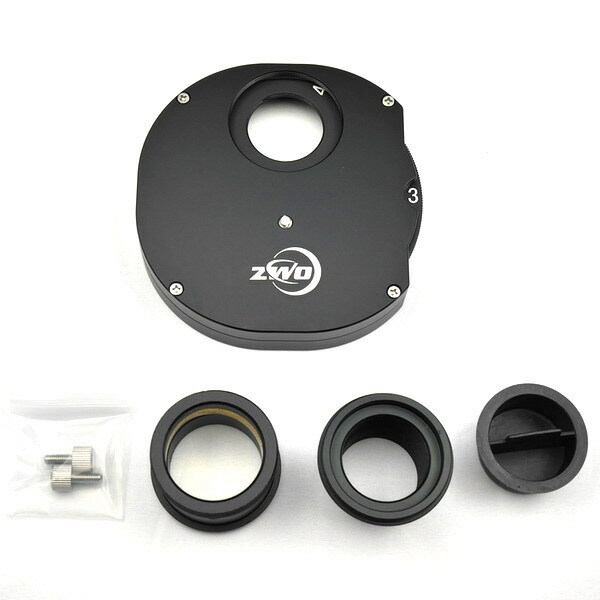 Would these 1.25 filters work well with the ASI290MM on an Edge C11? 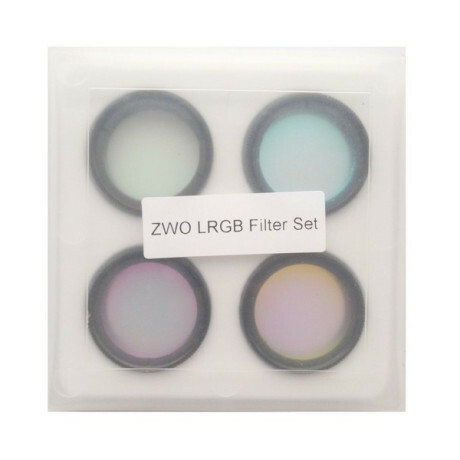 hello , i am interested in buying this filter set but I am confussed with the curves of G and R color.. it seems to cut some wavelengths near the Na/Hg region …but not in the center of these lines..what is going on? 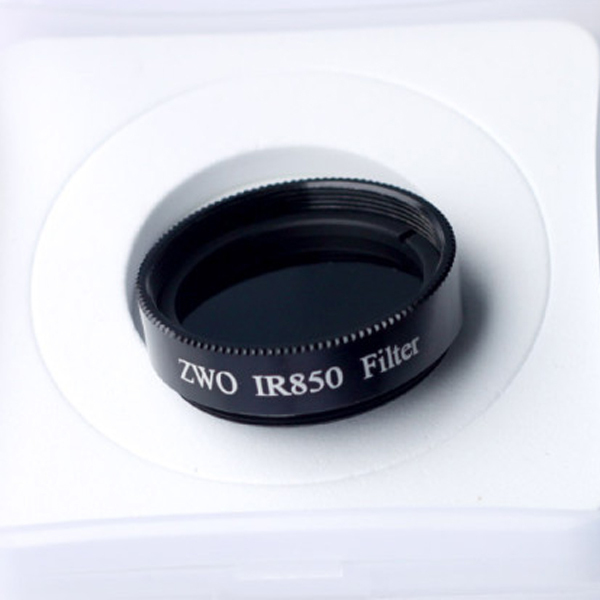 What the deference of these filters and Asi1600-LRGB set? 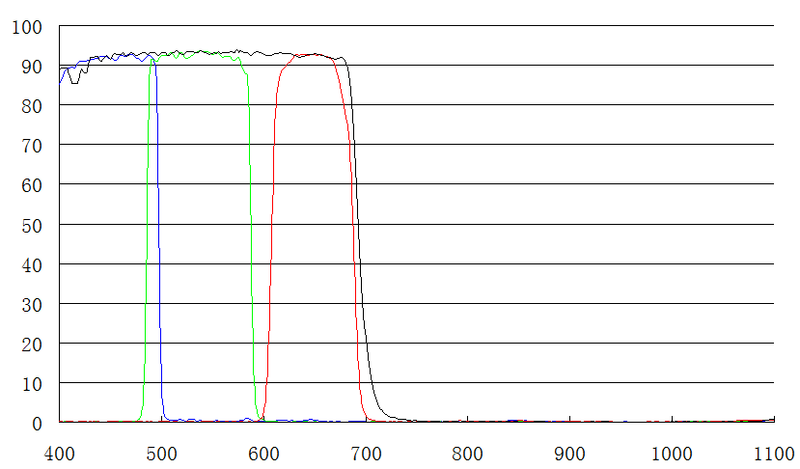 Is it possible to view data on the % Transmittance and Passbands by wavelength for these filters? 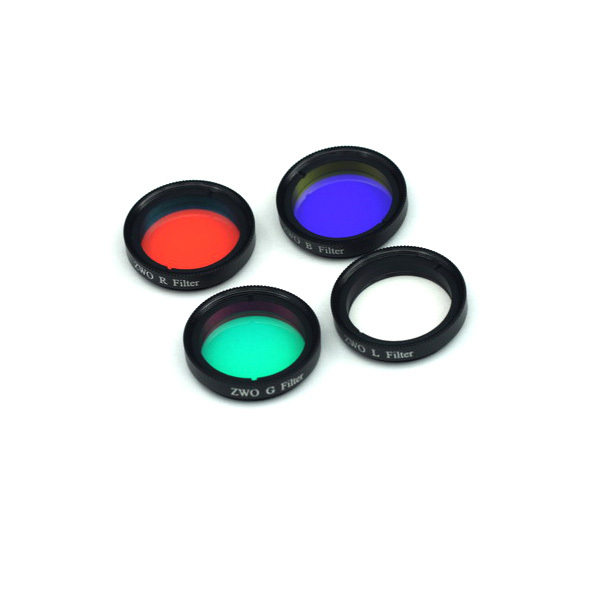 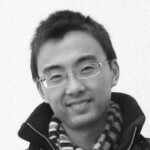 Are these filters parfocal or some focus adjustement is needed for RGB imaging? 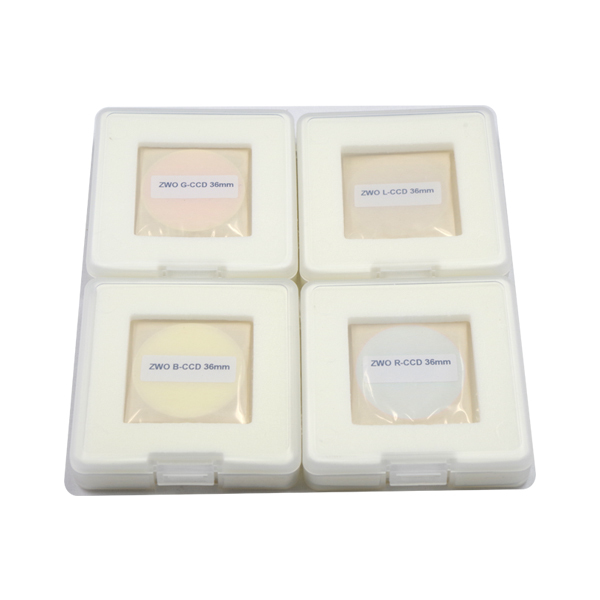 Plase let me know the thickness of glass.